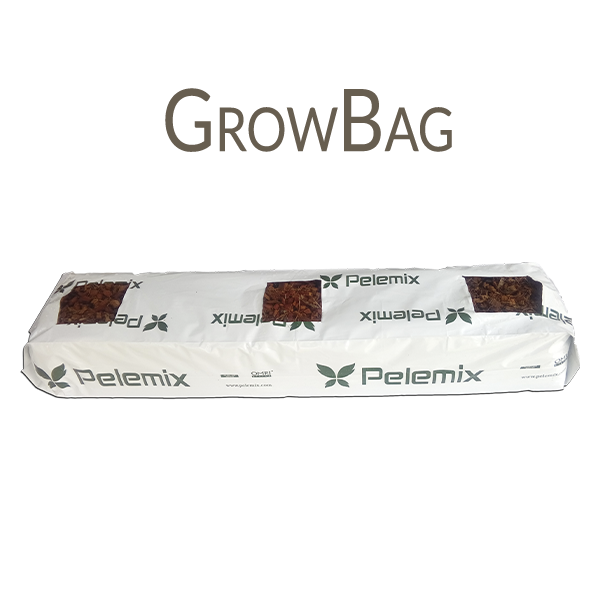 Our wide production capabilities allow us to offer our customers various products in different formats. 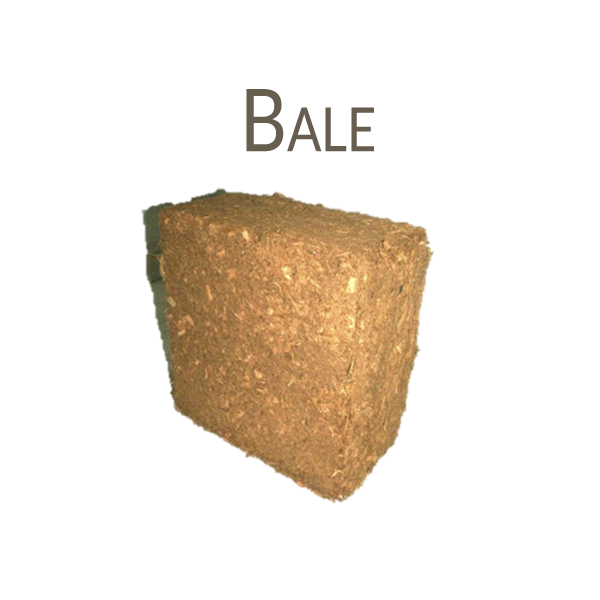 Coco coir segmentation starts with the various fractions in use, from 6mm, 8mm up to 16mm fibers and the husk fraction, which comes in 2 different sizes. 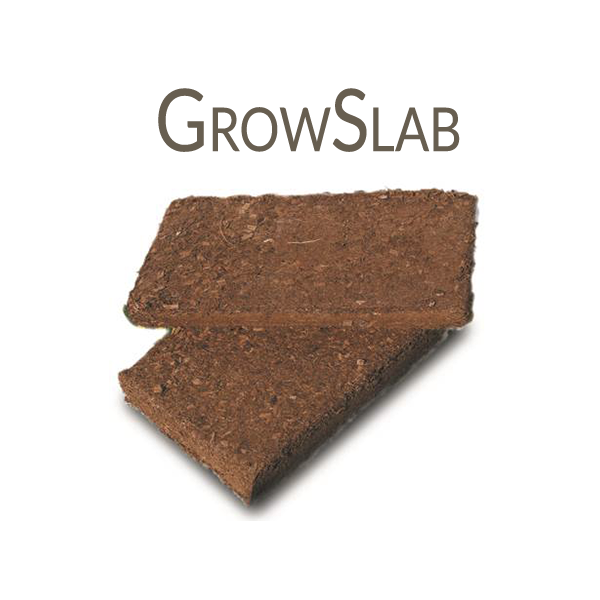 The blending of these fractions results in large range of products meeting growers’ requirements for different crops, diverse climates and growing technologies. 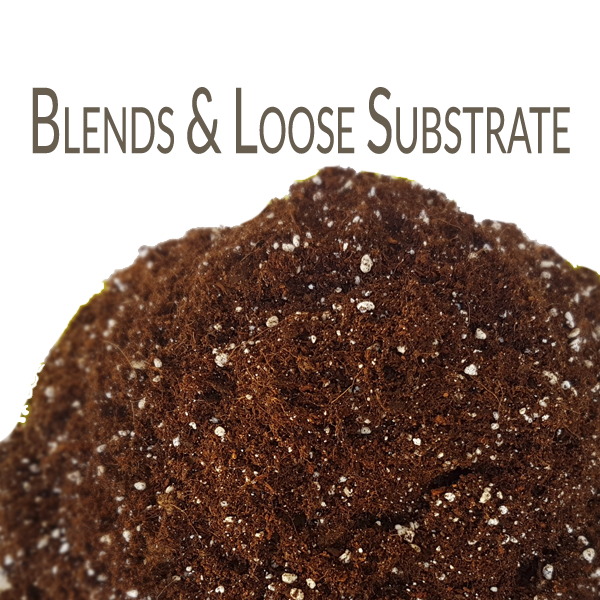 Most of our products can come in different chemical statuses, including high EC, low EC – washed coco, or buffered coco. 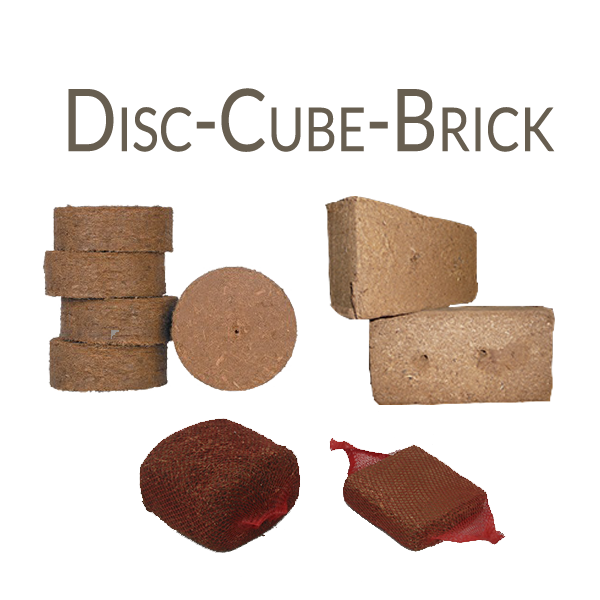 Coco Coir products are offered as Growbags, Growslab, OpenTops, Disks, Bricks and Bales. 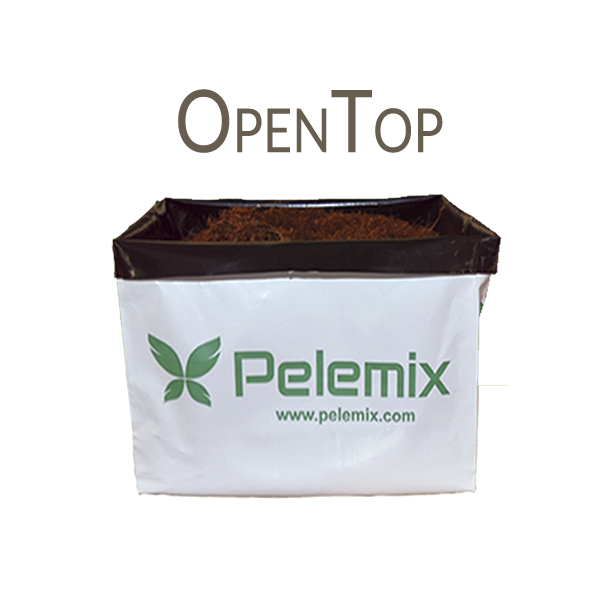 In addition, we provide loose coco and coco/peat mixes from our plant in Spain.